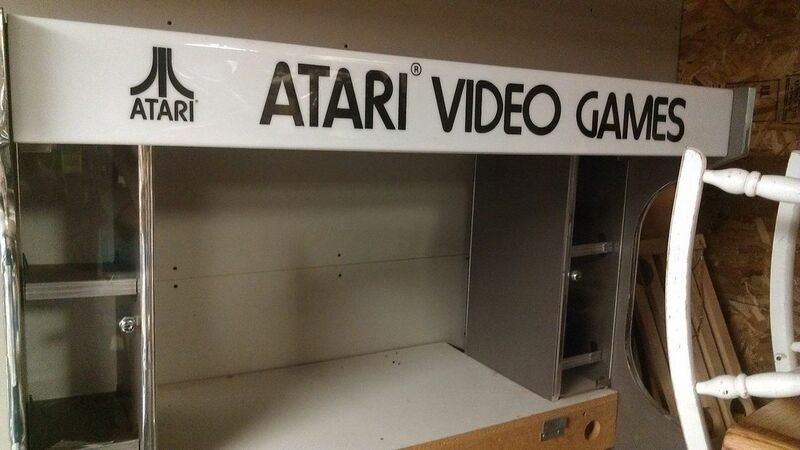 to ship it. Sears also had their version. 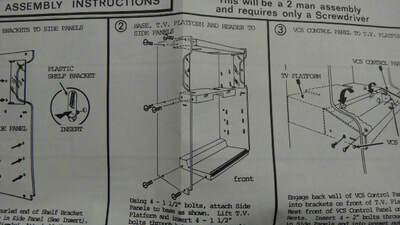 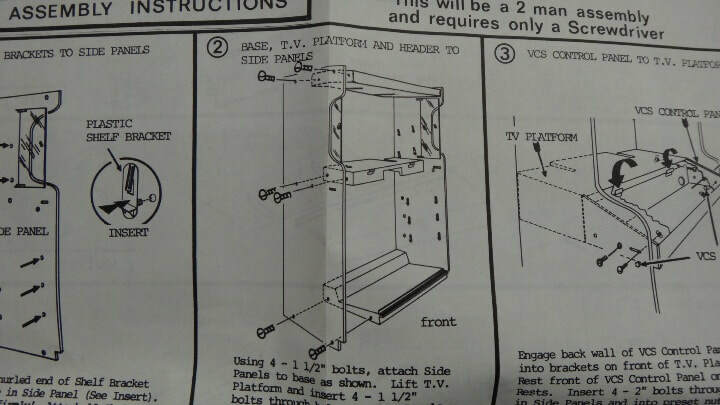 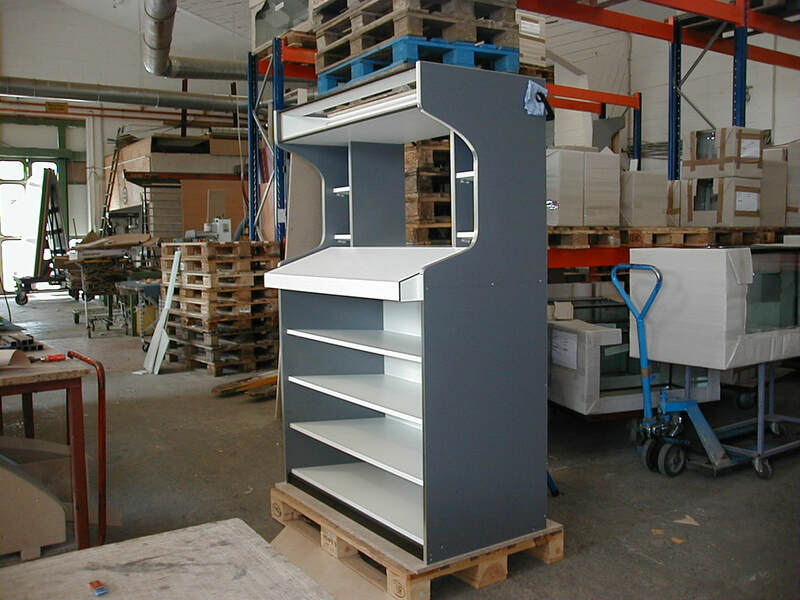 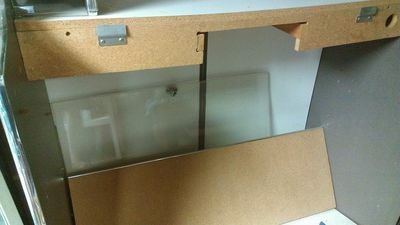 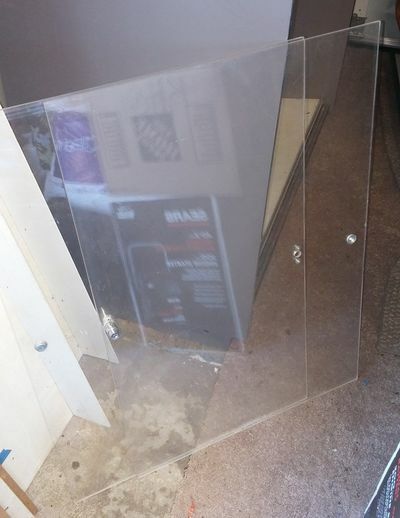 Was basically a counter top unit. 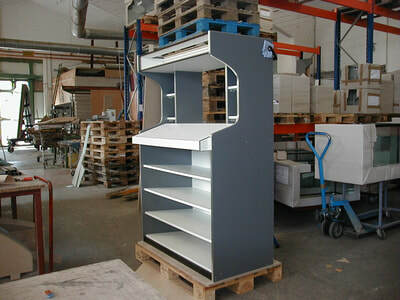 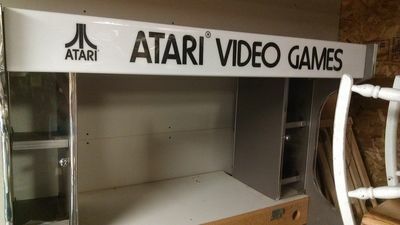 Again, like with many of the items in this part of the site.....UBER RARE! 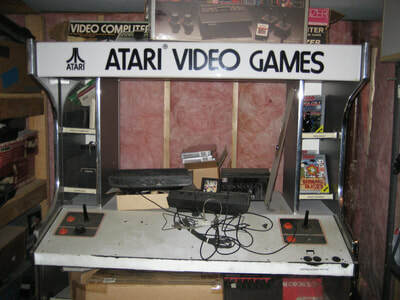 If you happen to have one of these out in your garage or warehouse, hit me up! 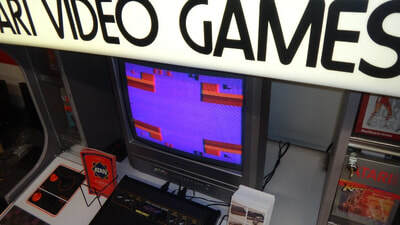 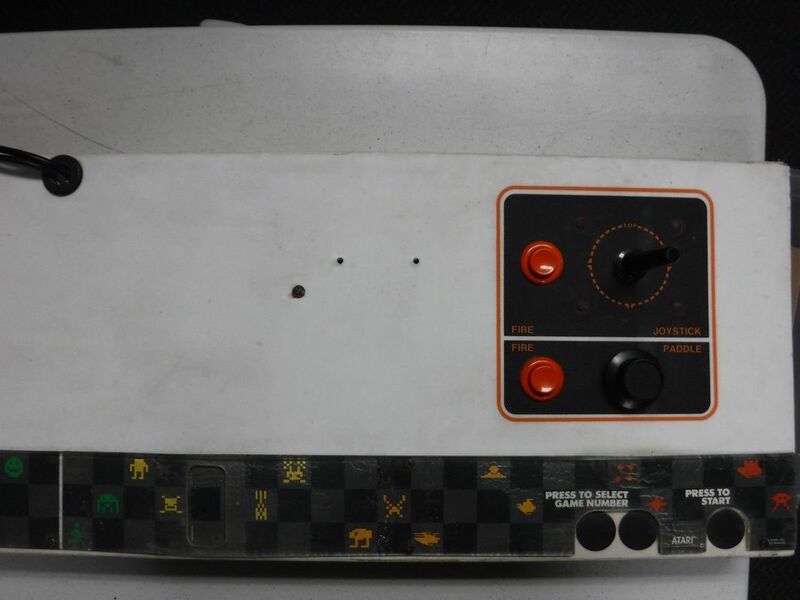 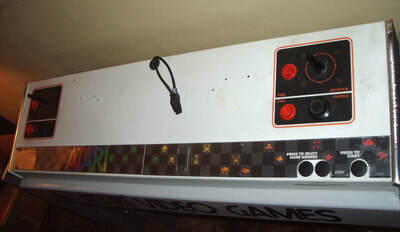 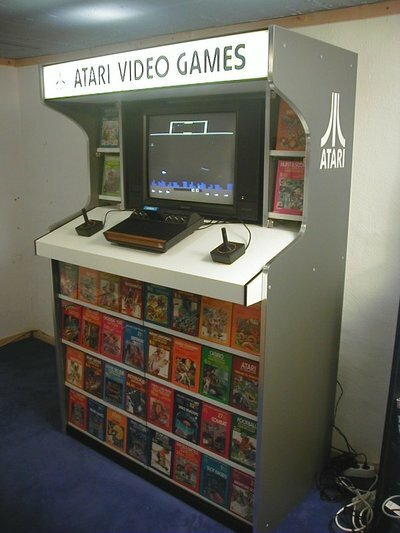 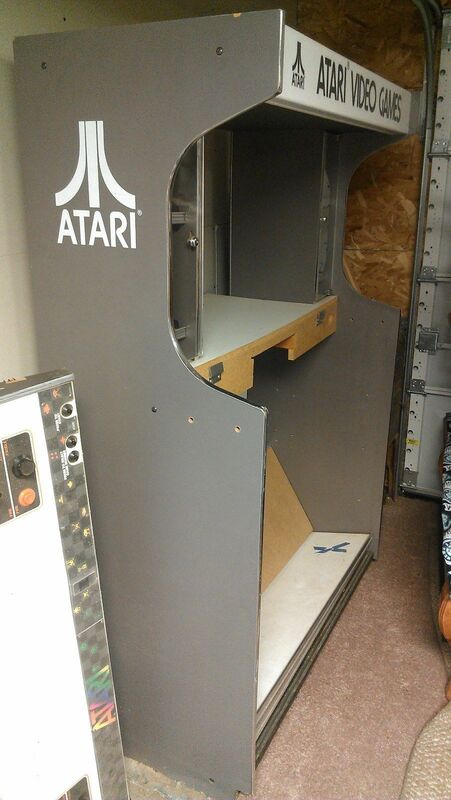 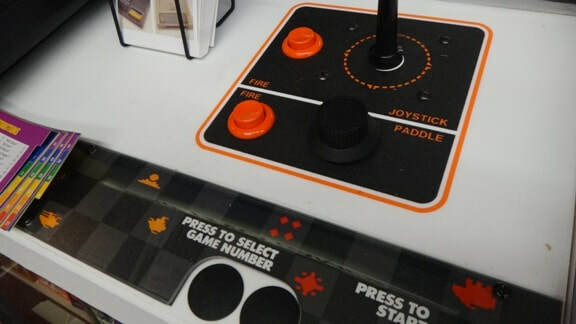 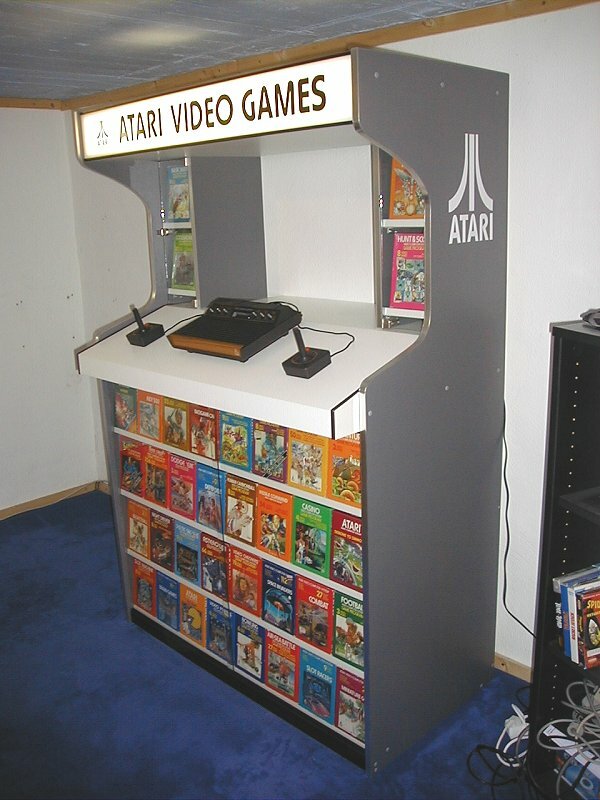 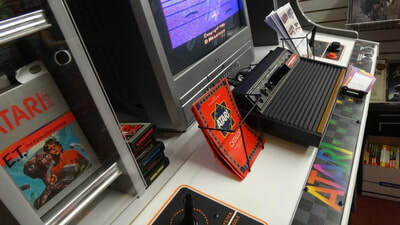 "This unit is from around 1981 and is a Atari 2600 in-store “POP” Point of Purchase display demonstrator. 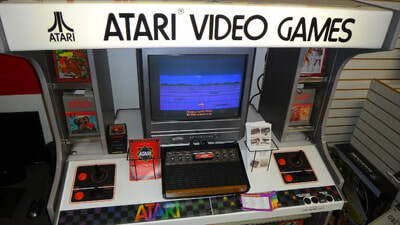 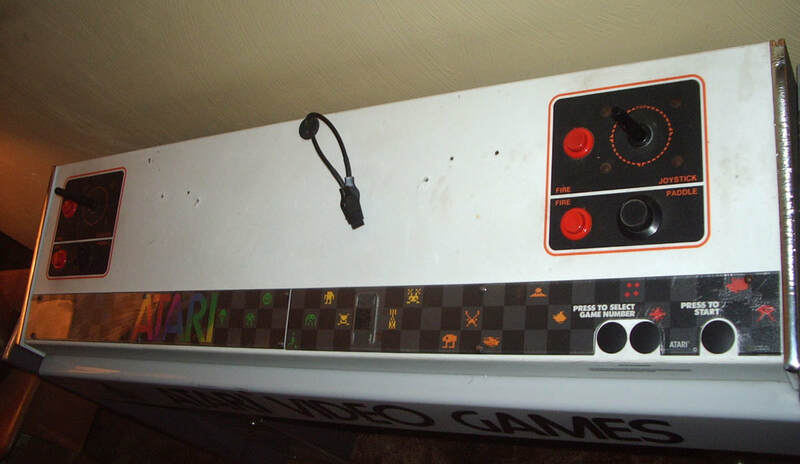 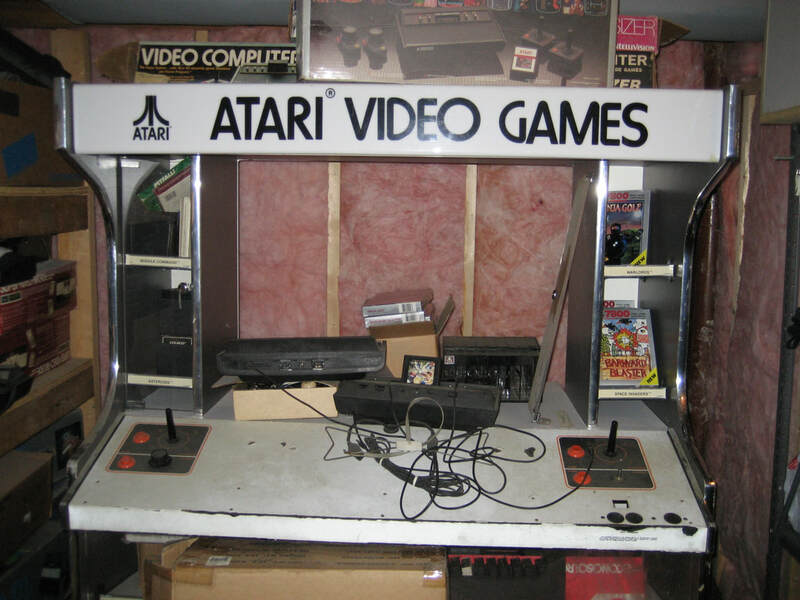 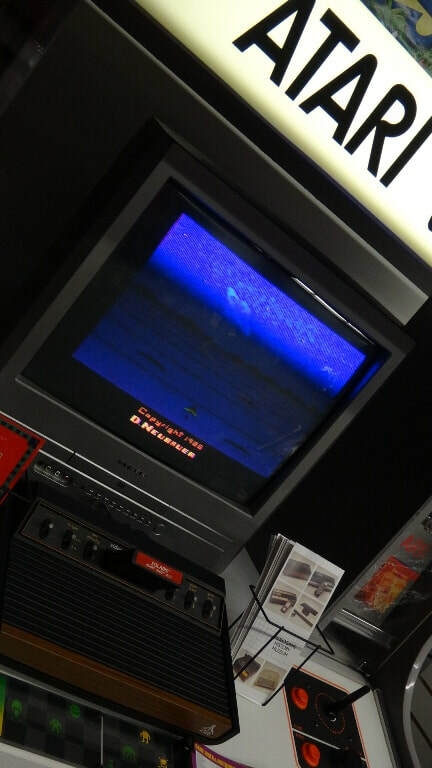 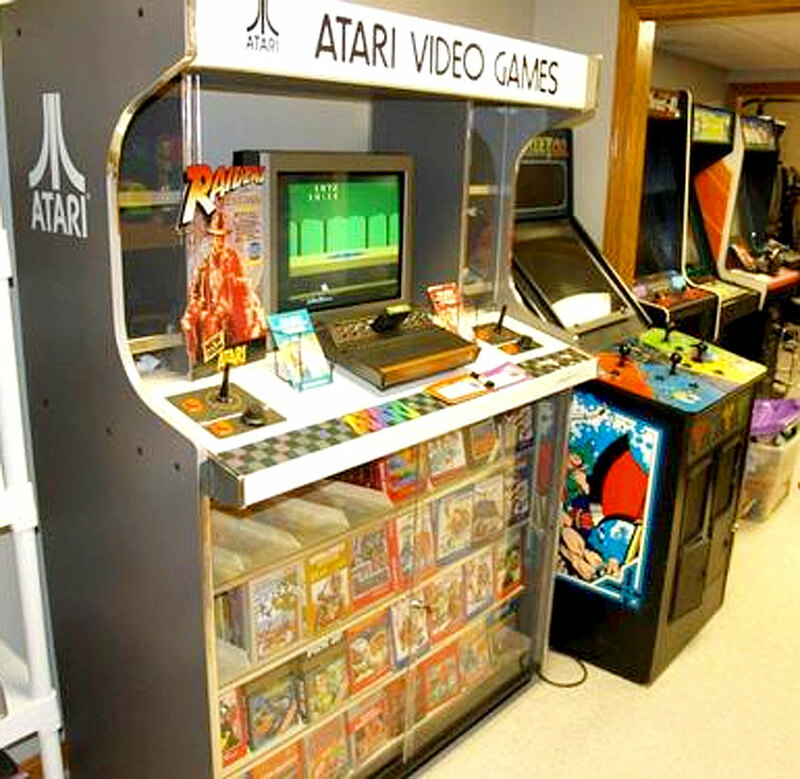 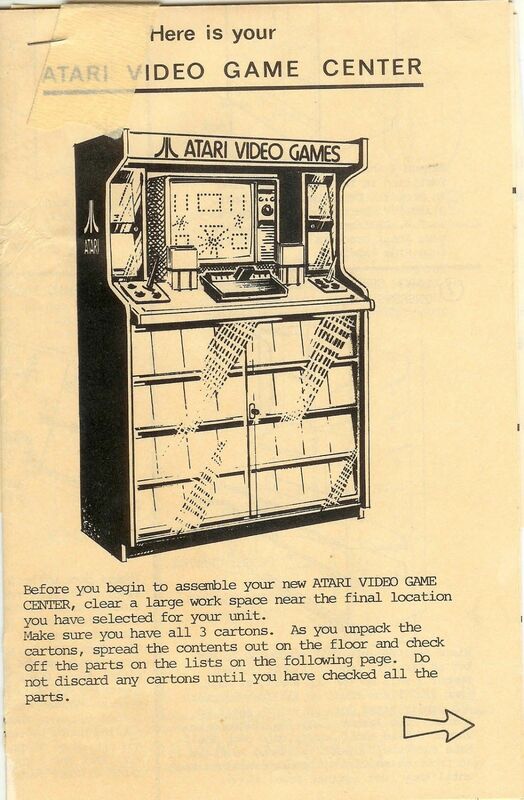 Atari’s marketing recognized early on that having an in-store presence such as displays, demonstration systems, brochure racks and so on was important to maintain its leadership in the video game market. 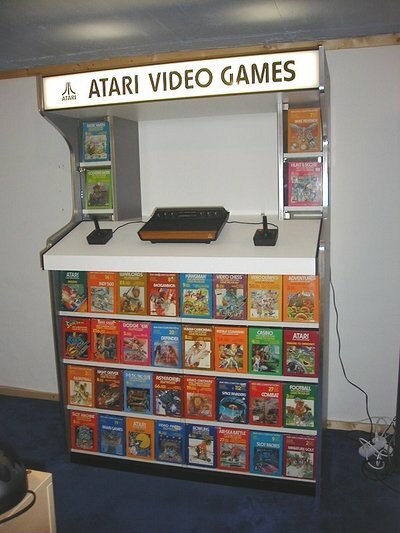 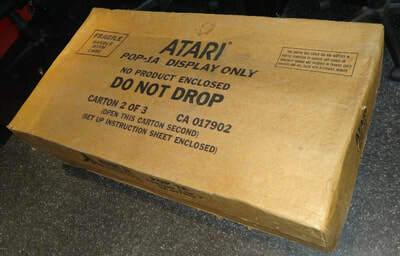 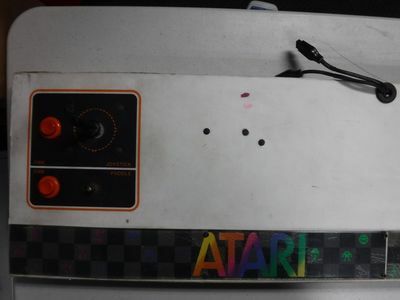 Atari supplied its authorized sales centers with every conceivable form of marketing products." 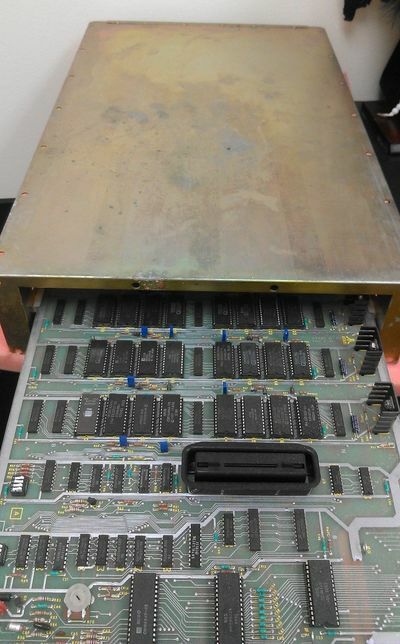 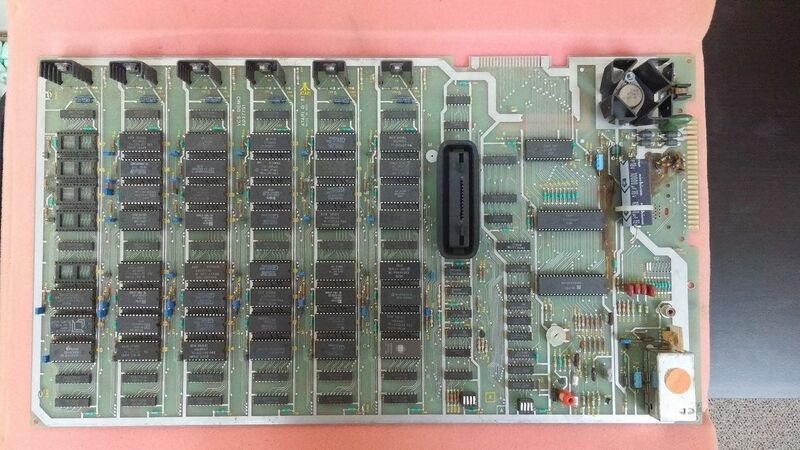 An incredible 41 games were built into this unit.